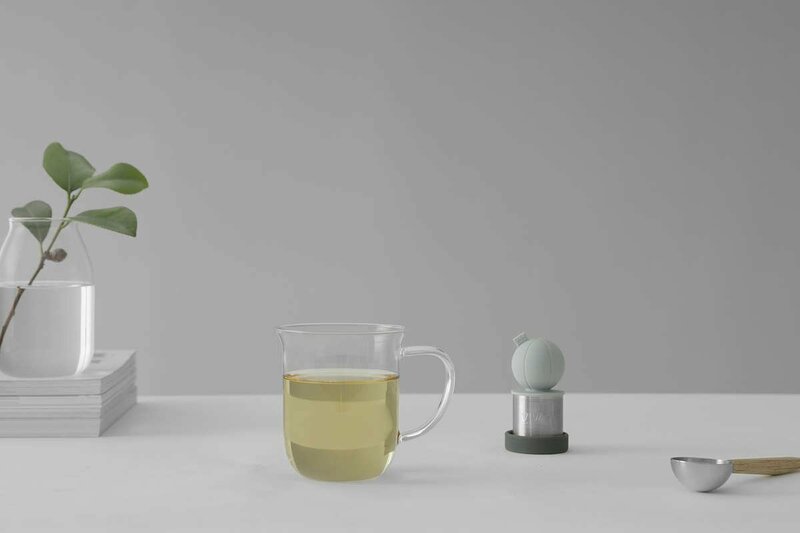 Life is better once you’ve found your perfect tea mug. Hunt no more, the Classic Simple mug is here. This understated mug is timeless in silhouette and fabulously modern in design and material. Balance is here to stay with this idyllic companion by your side. Size: L: 10.0 cm - H: 12.0 cm - Vol: 0.40 L / 13.50 fl. oz. Glass is a wonderful material to drink from. Being clear, it means you can enjoy your drinks visually and better appreciate the way their colours play with the light. Watch the crema form on the top of your morning coffee, or wisps of colour escape into the water as your tea infuses. This Classic Simple mug is 12 cm tall. This should fit into most coffee machines, but you should measure to make sure it’s right for you. This mug has a volume of 0.40L, this is a little bigger than a standard mug. 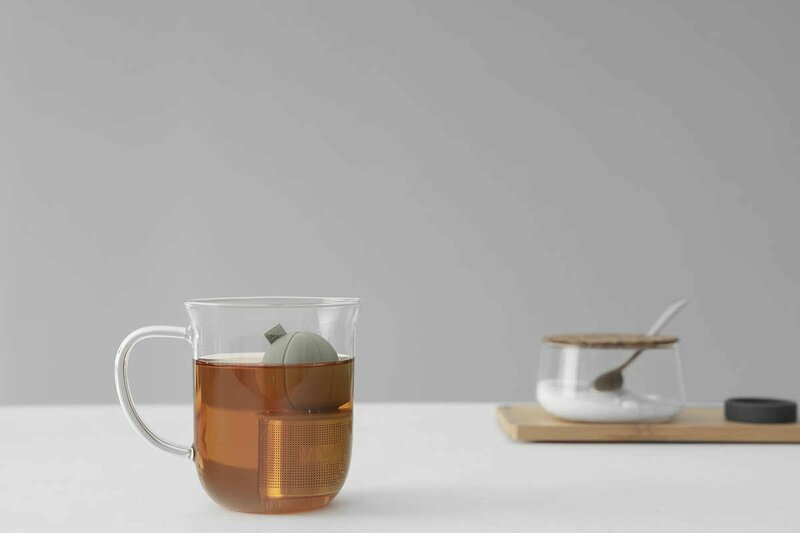 Any of our infusers will work wonderfully in this mug. The InfusionTea Tubeworks particularly well. 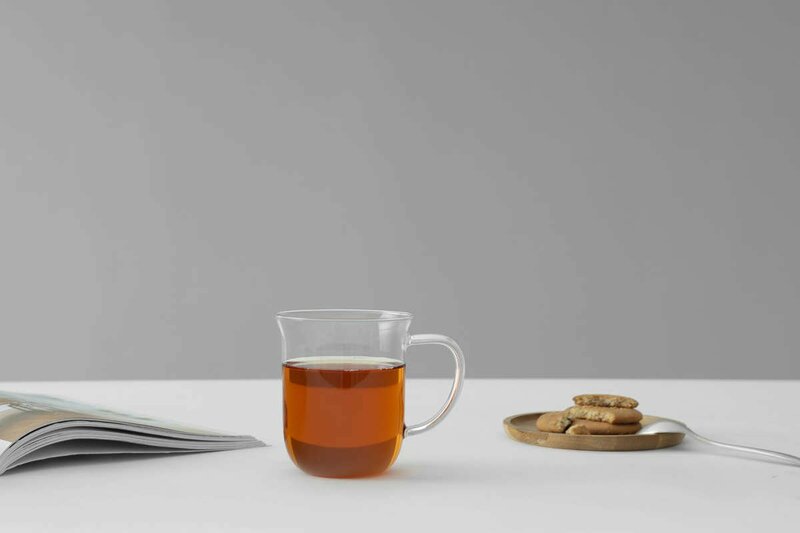 If you are looking for a more integrated solution, consider the Classic™ Glass Infusion mug.